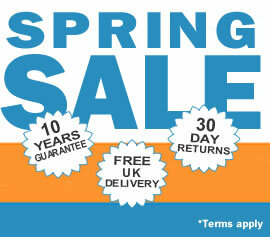 Quality Sewing Machines for sale throughout the UK. 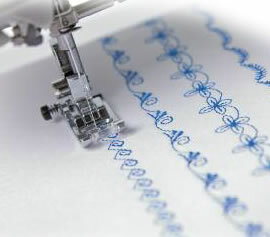 With over 60 years experience, Sewing Machine Sales are specialists in the supply of machines and accessories. Whether you are an experienced sewer or a complete beginner. If your passion is quilting or embroidery. If you want a trusted and established product from a leading manufacturer, something robust, reliable and has stood the test-of-time then search no further. 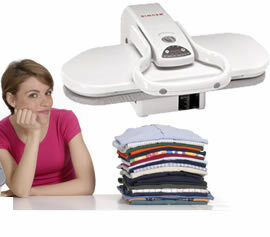 We stock an extensive range of quality domestic sewing machines. We try to add extra value when a customer makes a purchase. Keep a look out for extra gifts on selected products. Extended warranty on others. WOW..! Theres no stopping the latest sewing machines when it comes to embroidery, Brother, Janome, Husqvarna and Pfaff have the WOW factor.! Learn what's new in this specialist and creative field of customising clothing and home decor. Finally you can be pretty excited about being able to sew some jersey or add ruffles to pillow edges. 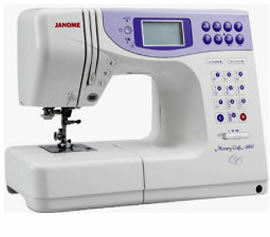 Ask Brother, Janome, Singer, Juki or Pfaff how to overlock and edge fabrics. Choose your favorite brand or select one for your ability, beginner or advance.! either way we can help you decide which sewing machine is best. 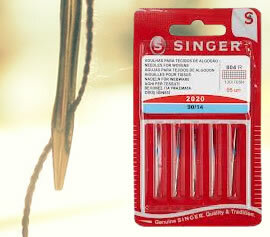 NEW stock Silver Reed knitting machine range. Look after your precious sewing equipment, store it safe and secure by using a specialist cabinet which doubles and a sewing table when in working position. Become a sewing foot genius. Its always best to use the correct foot for the task being sewn, whether gathering, buttonholes or inserting zips, its faster with the right attachment. Wonderful colours and textures, bright summer autumn and winter shades. 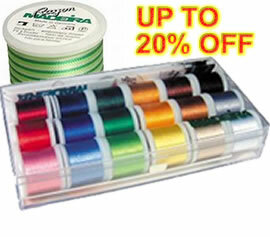 Sewing thread for quilting, embroidery overlocking and hand stitching. 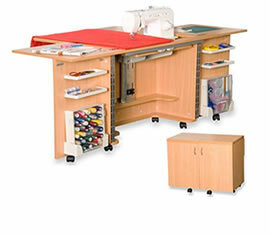 Why choose a sewing machine from our company? We offer a good value comprehensive and personal service. Our business has been built on recommendations and we are proud of the exceptional reputation we have for quality and competitive prices. We represent the UK with full after sales and extensive range of top-brand sewing machines authorised sales and after care for brands such as Singer, Janome, Brother, Pfaff, Elna and Husqvarna Viking. But that's not all... Have you ever considered a Steam Press? It could save you time and effort with your laundry. Or you might like a Horn Cabinet offering a larger workspace for quilting or storage for sewing accessories and sewing machine parts. 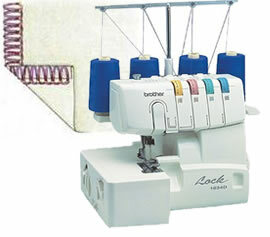 What about an overlocker with its many time saving advantages, extremely efficient and ideal for dressmakers. We strive to meet our customers expectations and are never knowingly undersold on quality, service or price. We ensure that your experience of shopping with us will leave you completely satisfied, as many of our customers have told us. Our customer care and attention to detail is complemented by our extensive supplier list of schools, colleges and government departments. SewingMachineSales.co.uk can deliver reliable and trusted products nationwide or via our speedy worldwide shipping service to your doorstep. 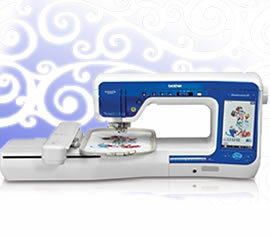 Whats new in the world of sewing..!